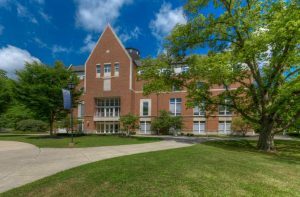 With over 60 small, historically liberal arts colleges, Ohio offers a wide variety of options to students seeking an undergraduate residential college experience. 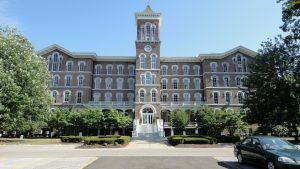 Our visit last week to Antioch College in the village of Yellow Springs is one of the most unique options. Here’s some things that might surprise you! Antioch College is not for everyone. 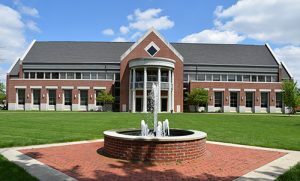 In fact, it would be a nice fit for only a small segment of the aspiring college student population However, for those who might be called to Antioch College, there is no other comparable institution or college experience. At Antioch there are no fraternities or sororities, no varsity athletics, and NO flying under the radar. With under 250 students, Antioch College is a small campus community located in a small rural town and everyone knows everyone. Students are, for the most part, politically liberal and committed to racial equality, gender equality, environmental sustainability, and social justice. They also tend to be independent thinkers who want a “say so” in the design of their college education. 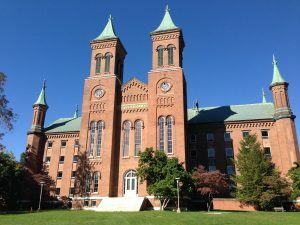 The objective of an Antioch College education is to prepare students for lives of significance, service, and citizenship. In everything it does, Antioch exudes the words of its first president, Horace Mann: “Be ashamed to die until you have won some victory for humanity.” From international coop experiences to self-designed majors to campus life policies that are determined by committees of students, staff, and community members, Antioch lives its mission. Democracy and shared governance, especially as a means to activism and social justice, are at the heart of Antioch College. Academics are unique. Antioch’s small but capable faculty helps many students craft their own unique major integrating varied interests into their popular “Self-designed Major.” Students may also select from a short list of only 13 liberal arts major options which can be tailored to respond to the unique interests and objectives of each student. The most popular majors are Media Arts, Environmental Studies, and Political Economy. Also, Antioch is the only college in the country to require four quarters of off-campus coop work experience for all students. Students alternate two quarters on campus and one off. Most students complete at least one international coop during their time at Antioch. Like a Phoenix, Antioch College rose from the ashes of financial difficulty. 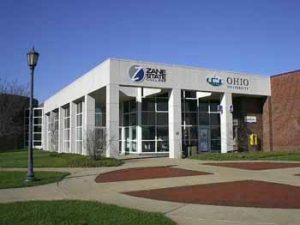 Formed in 1850, and after many years of growth and financial stability, Antioch came on financial hard times toward the end of the 20th century. They failed in 2008 and, with alumni support, reopened in 2011. Now, fully re-accredited and in re-building mode, Antioch is redesigning their future and looking for students who want to be a part of the journey. Today, Antioch students feel responsible for their education and responsible for Antioch College. So, does an Antioch education work? 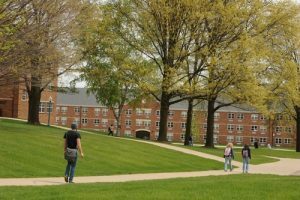 According to Loren Pope, author of Colleges that Change Lives, “There is no university in the country that makes a more profound difference in a young person’s life, or that creates more effective adults” than does Antioch College. Interested? 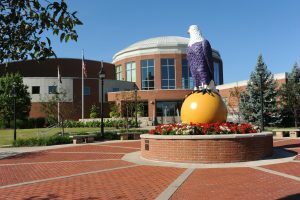 Schedule a campus visit and see for yourself!